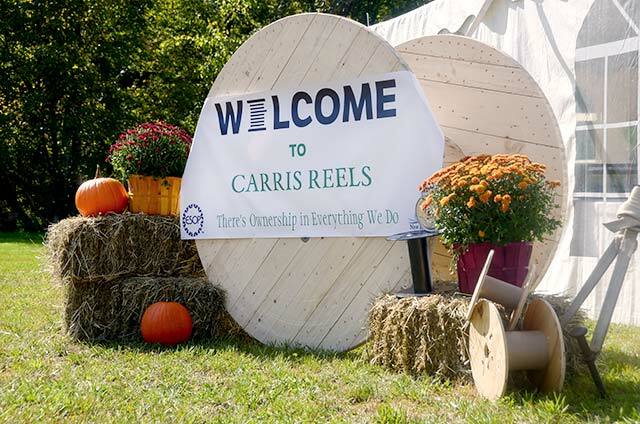 Employee Owned | Carris Reels, Inc.
Carris Reels is a company of employee owners. 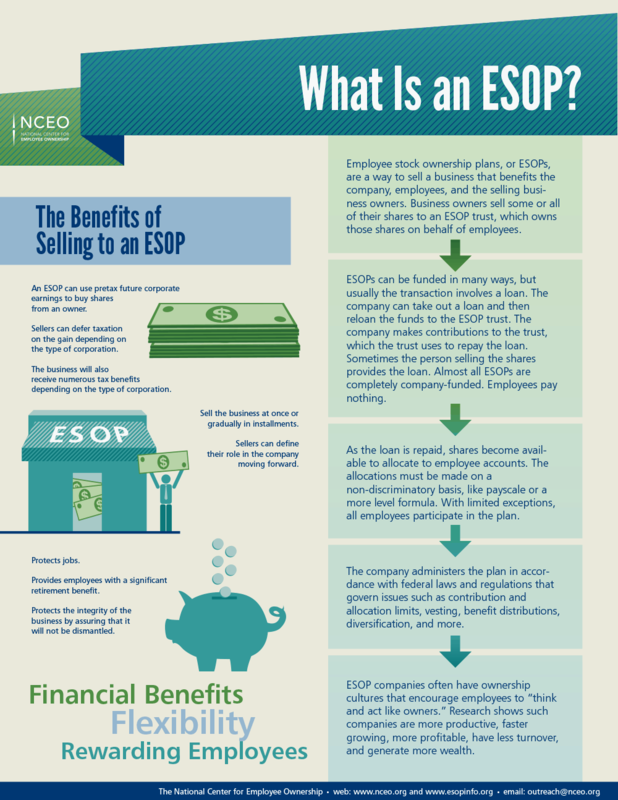 One hundred percent of the company’s stock is held in an Employee Stock Ownership Plan (ESOP), which is a defined contribution retirement plan and thus a long-term benefit. We’ve developed a culture in which broad based employee-ownership is assumed to be normal, rather than extraordinary. 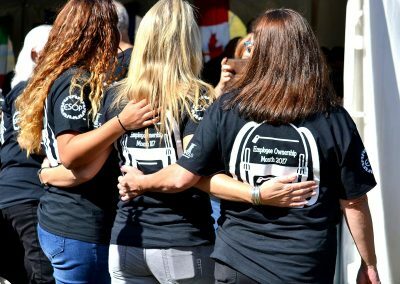 Shared ownership requires a unique balance of cooperation, understanding and accountability. Equitable pay and above average benefits are part of the equation, as are monthly incentives and annual profit-sharing bonuses. Each year, the stock value provides a measure of our long-term success. Employee-owners understand that thoroughly satisfied customers and operational excellence are paramount for employee ownership to realize its full potential. 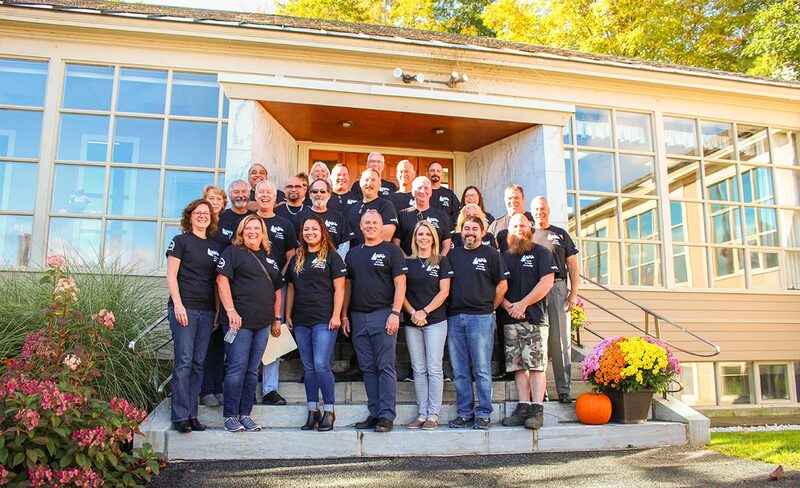 Internally, we refer to Carris Reels as “employee-owned and governed.” We have implemented a system for involving employee-owners throughout the company in decision making. 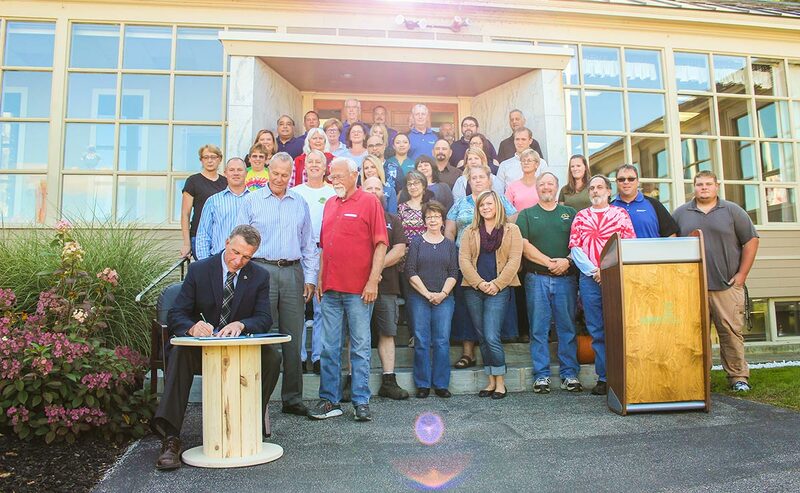 Whenever possible, we push for decision making to be done by those impacted by a decision. Corporate Steering Committee (CSC). 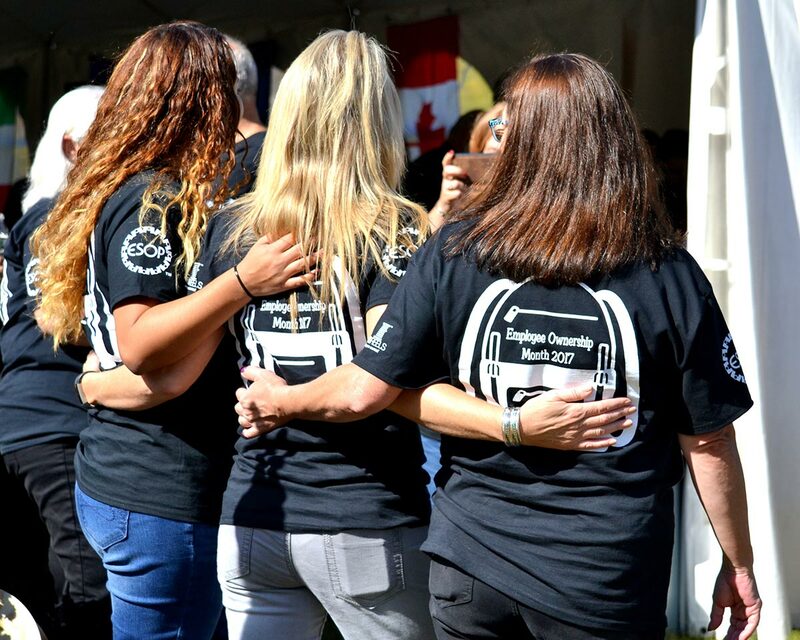 The CSC is made up of management and non-management employee-owners who are dedicated to a wide range of issues and is primarily responsible for our communications and decisions regarding governance, policies, benefits and culture. The CSC also serves management and the Board in an advisory capacity. 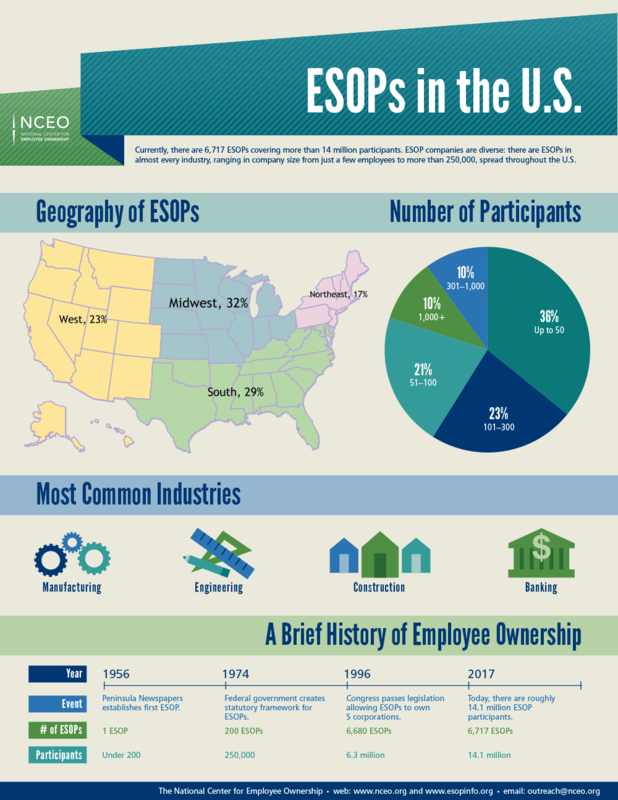 Non-management employees serve as ESOP Trustees. Since January 2014, non-management employees have served on the Board of Directors. Monthly Employee-Owner’s Meetings. Every month, each location meets to review previous months financial statements, safety initiatives, projects, and anything anyone wants to open for discussion. 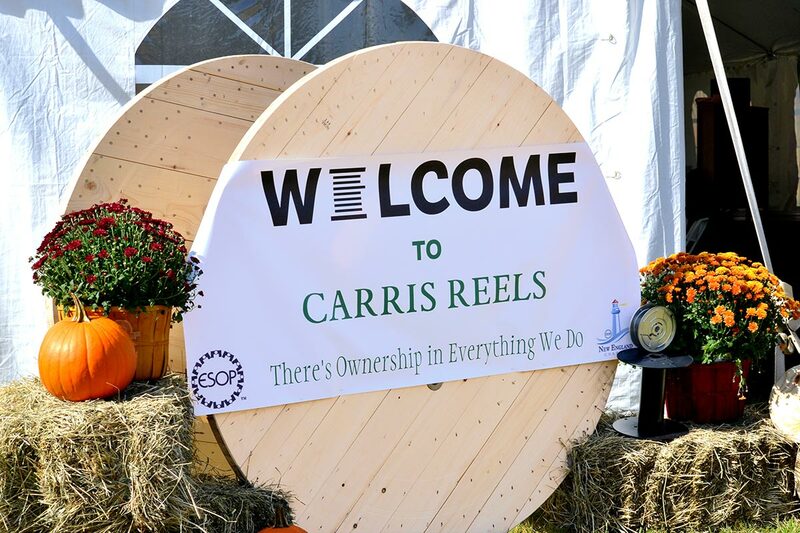 The ESOP is the vehicle for employee ownership at Carris Reels. 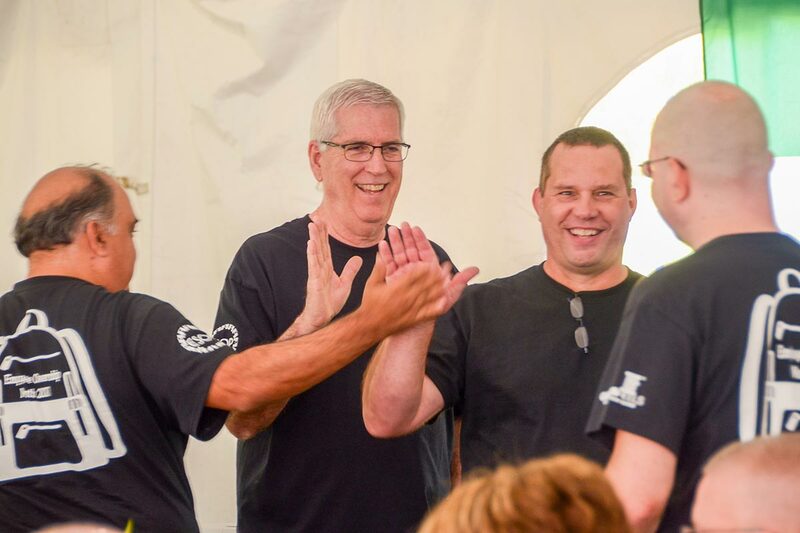 Continuing this analogy into the future, we are never completely “done.” Employees are owners and are as committed as they can be, however we expect much more to fully develop the entrepreneurial spirits within our employee-owners. We support the education and research activities of the Employee Ownership Foundation at a leadership level. 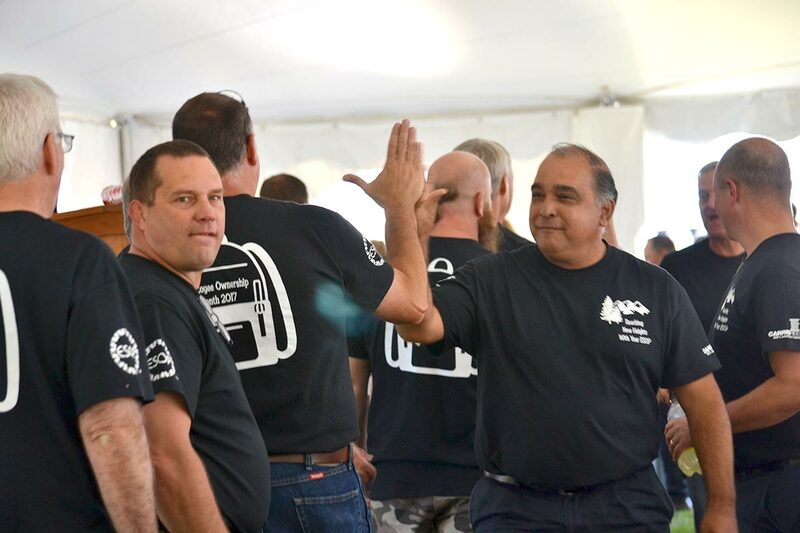 The Carris donation per employee-owner is among the highest in the employee-ownership community. 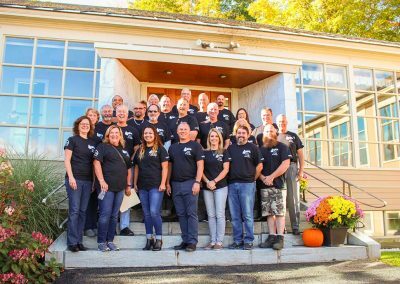 In Recent years, the company has donated $10,000 per year to the Employee Ownership Foundation. Our employee-owners have actively participated in the grassroots lobbying model outlined in The ESOP Association’s lobbying kit, and the company’s management is a determined supporter of the ESCA’s lobbying efforts also. We’re a net promoter of the NCEO and utilizes its survey services to continuously improve the company culture. 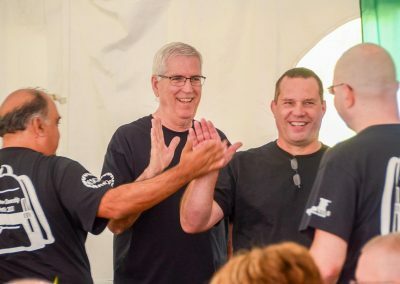 The company’s CFO, David Fitz-Gerald, served as the chair of the ESOP Association in 2017-2019, as well as New England Chapter president 2009-2010, and was recognized nationally as chapter officer of the year in 2011. 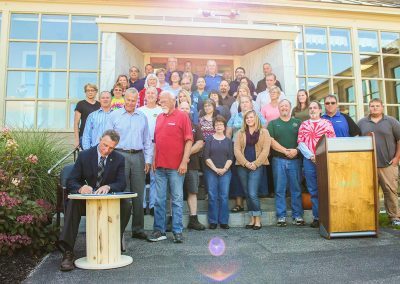 In 2017 he delivered the keynote speech at the Vermont Employee Ownership Center’s annual conference, and he is also a past member of the board of the VEOC. 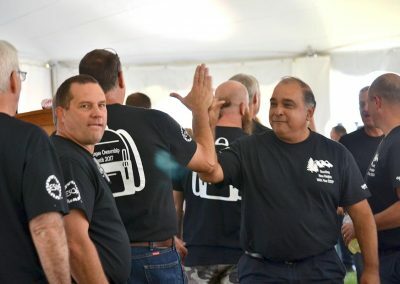 One of the most valuable membership benefits is developing relationships with other employee owned companies and bringing back what we learn from these trendsetting organizations to our company. Realizing how much we benefit from employee-ownership at Carris Reels, and how much we have gained from our interaction with other employee-owned companies we strive to give back to the ESOP community and help other companies become employee-owned. 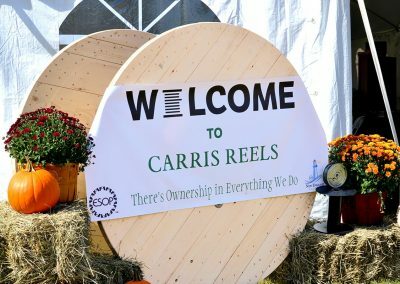 Carris Reels is proud to be one of many companies that exemplify employee-ownership in America.